Located in Guia, Akivillas Olhos de Agua II has air-conditioned accommodations with a terrace and free WiFi. Guests staying at this villa can use the balcony. 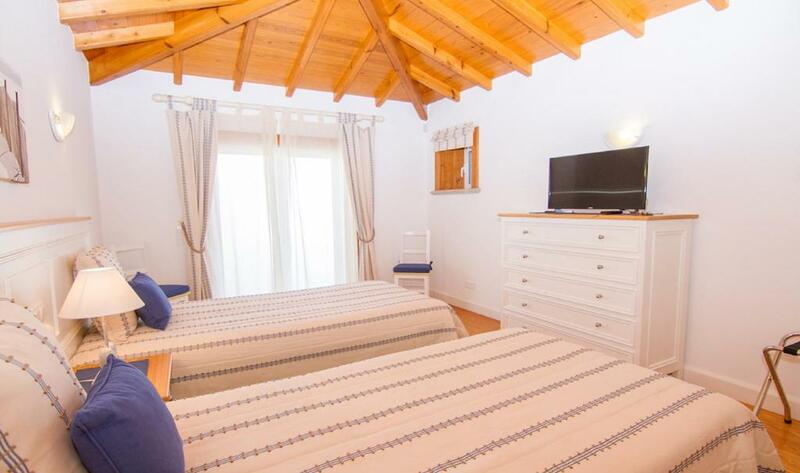 The villa features 5 bedrooms, a kitchen with a dishwasher, a washing machine, and a bathroom. A flat-screen TV is featured. Akivillas Olhos de Agua II has an outdoor pool. Guests can relax in the garden at the property. Albufeira is 5 miles from the accommodation, while Faro is 22 miles from the property. Faro Airport is 22 miles away. When would you like to stay at Akivillas Olhos de Agua II? 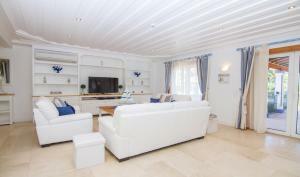 This air-conditioned villa features 5 bedrooms, a fully equipped kitchen and 5 bathrooms. It also has access to a private swimming pool and free WiFi is provided. Located in Olhos de Agua, Akivillas Olhos de Agua II is a luxurious property with pool, garden, and at just 200 meters away from the beach. 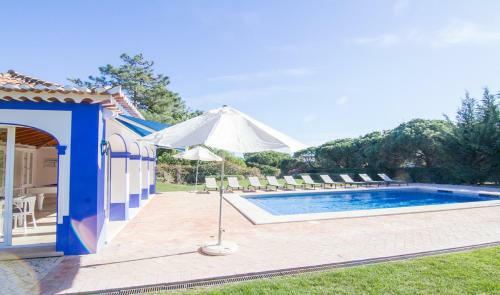 Here, you'll be in an excellent location near the heart of Olhos de Agua and just a few minutes from the beach where you can sunbathe and relax. Within walking distance, there's also a good variety of restaurants, bars, shops, and activities. Akivillas Olhos de Agua II will welcome you to this beautiful region of the Algarve. It features 2 amazing pools - one for adults and one for kids - as well as a spacious garden. Inside, you'll find accommodation for 10 people. 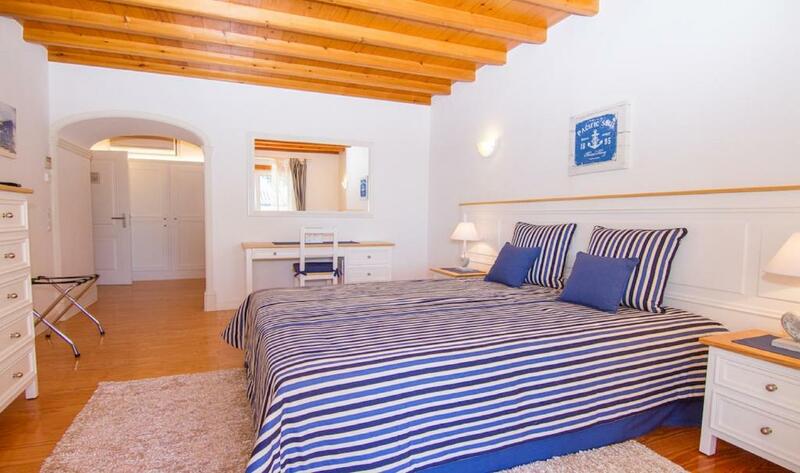 This incredible villa has 5 en-suite bedrooms, making it a great base to reunite family and friends. 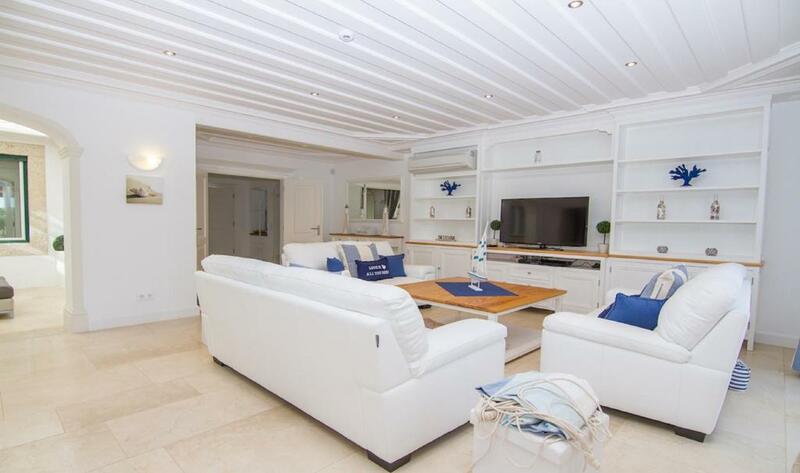 The comfortable living room features play area with a table football and a pool table for a fun evening after a day at the beach. The property also features an equipped kitchen and air conditioning. This villa is amazing and has everything you need for an unforgettable vacation in Algarve! 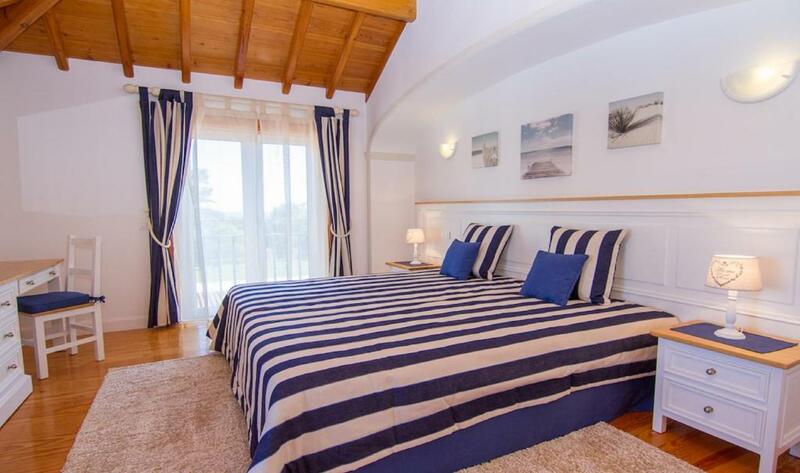 Akivillas is a Holiday Rentals Self Catering Brand that receives guests from all over the world in their properties all over different locations. Olhos de Agua still remembers the atmosphere of the traditional fishing town. Its name comes from the freshwater springs that lie between the rocks, on the low tide, at the beach. This site, near Olhos de Agua, is very rich in natural beauty and the beach offers you the chance of relaxing at the sun, walk in the sand or practice many water sports. Olhos de Agua is now a bustling seaside resort, with a wide variety of restaurants, bars, cafes, shops and a fish market, fresh fruit and vegetables. House Rules Akivillas Olhos de Agua II takes special requests – add in the next step! Akivillas Olhos de Agua II accepts these cards and reserves the right to temporarily hold an amount prior to arrival. Please inform Akivillas Olhos de Agua II of your expected arrival time in advance. You can use the Special Requests box when booking, or contact the property directly using the contact details in your confirmation. We need at least 5 reviews before we can calculate a review score. If you book and review your stay, you can help Akivillas Olhos de Agua II meet this goal.